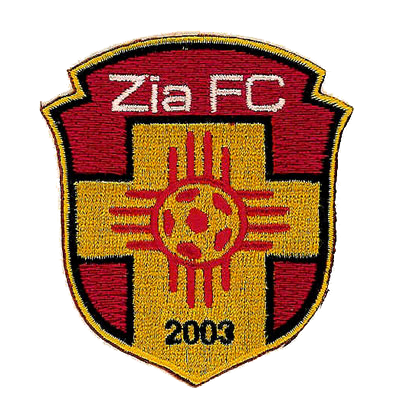 When people think about embroidered patches, one of the first things they think about is sports patches. 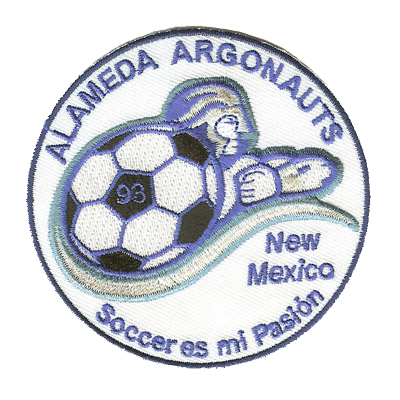 Sports patches are used for a variety of things, from commemorations to celebrations to displays and more. At American Patch, we know nothing can bring people together quite like a sports patch. That’s why we’re here to create your very own. Whether your patch is for a player, a coach, or an entire team, our experts can help. We know how to showcase the perfect amount of detail and complement it with beautiful, bold colors. Our custom patches include up to eight colors at no charge. In addition, you can choose virtually any shape or size to achieve the right look. In addition, we use only the finest materials, so your patches will last for years to come. 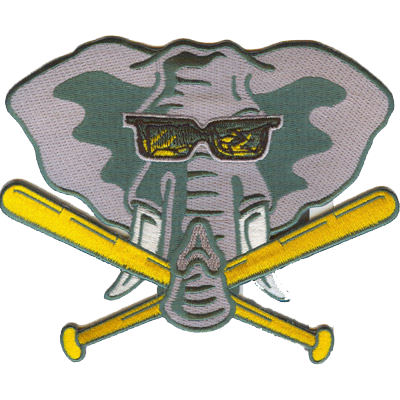 At American Patch, we recommend embroidery for your sports patches. An embroidered patch has the classic look that many seek. It also stands out beautifully because of its depth. However, if more detail is what you want, try our woven or dye sublimated photo patches. With the right backing, you can easily sew or iron our patches onto hats, uniforms, backpacks, duffle bags, and more. They’re not only machine washable, but are also resistant to wear and tear. 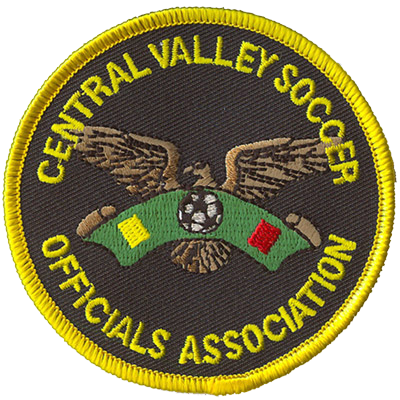 Call or contact us today and get started on your very own patch for any sport.